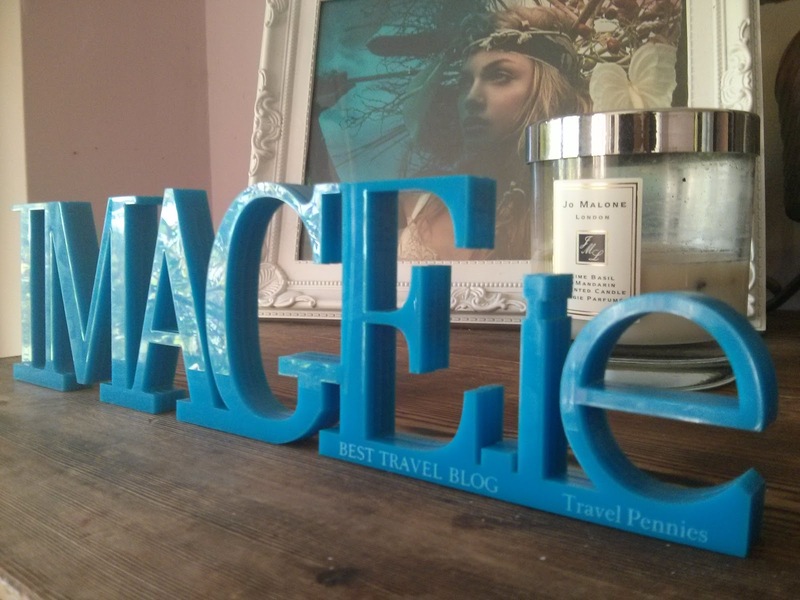 Travel Pennies: Travel Pennies wins Best Travel Blog at the Image Blog Awards! Travel Pennies wins Best Travel Blog at the Image Blog Awards! I thought I'd pop along, have a glass of bubbly and meet some of the brilliant bloggers I only know online. I did those things, of course. After a brief period of time standing like an absolute lemon at the bar, I spotted Karen and Joanne of Lovely Girly Bits, grabbed them and forced them to babysit me for the rest of the night. Hurrah! Congratulations to all the other nominees and winners, and my apologies if you had to listen to me talking about Bondi Rescue (again). Thanks a million to everyone who voted and to all of the wonderful people at IMAGE.ie! Congratulations Nicola, so nice to finally meet you!! You too Karen! Lovely to meet you both too!